Juanita H. Jackson, 83, of Clarksville, TN, passed away on Thursday, March 28, 2019, at Alive Hospice of Murfreesboro. Juanita was born on January 24, 1936, in Montgomery County, TN to the late Douglas Hodges and Mary Alice Ramey Hodges. She was also preceded in death by her husband, Clayton Jackson and three brothers, Bracky Hodges, Doug Hodges, and Tommy Hodges. Celebration of Life Service will be held on Monday, April 1, 2019, at 2:00 p.m. at the Neal-Tarpley-Parchman Chapel with Pastor Joel Reynolds officiating. Burial will be at Yarbrough Cemetery. 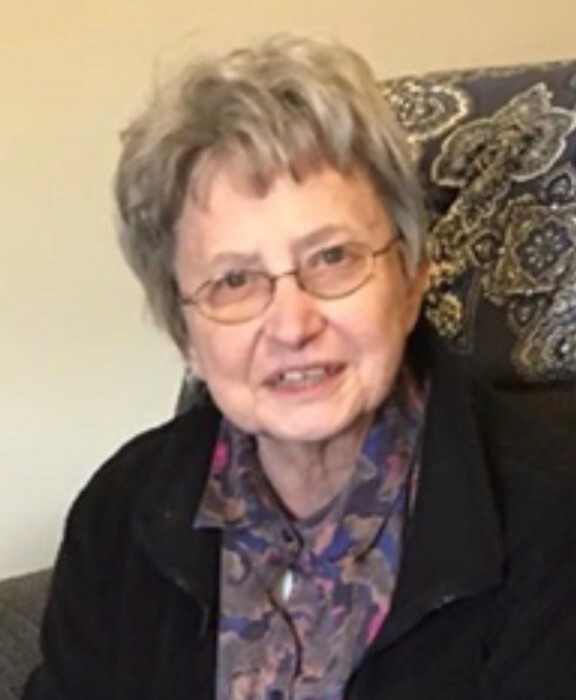 Visitation will be held on Sunday, March 31, 2019, from 4:00-7:00 p.m. and Monday, April 1, 2019, from 11:00 a.m. until the hour of service at the funeral home. Juanita was a retired paralegal with Bateman and Bateman Law Firm. She was a member of Pleasant View Baptist Church. Juanita is survived by her son, Christopher (Heather) Jackson of Murfreesboro, TN; two daughters, Lisa (Paul) Drake of Hermitage, TN and Julie (James) Vaughn of Knoxville, TN; four sisters, Mary Margaret Ham of Gallatin, TN, Elizabeth A. Moore, Brenda Biter, and Alice Moul of Clarksville, TN; and several grandchildren and great grandchildren. In lieu of flowers, donations may be made to Alive Hospice of Murfreesboro, 1629 Williams Drive, Murfreesboro, TN 37129.